India is the delightful country having loads of tourist destinations. The whole country is serving many holiday spots to visitors throughout the world. People are reaching to this nation from around the corner to make their holidays memorable. 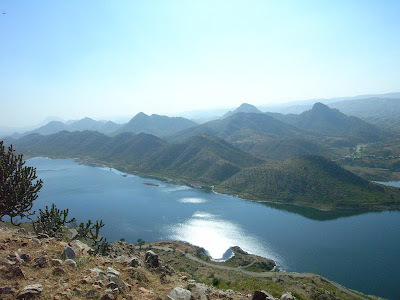 The one key vacation spot of India is Horsley Hills located in Andhra Pradesh. However, here will allow visitors to take pleasure and blessings of Tirupati temple situated at only distance of 144 kms. Horsley Hill is turned as well-known summer place available with countless natural views. Tourist has to cross only 140 kms to reach Bangalore from Horsley hills. The neighboring town is Madanapalle which is also the good vacations place. Travelers can attain to Mallamma temple and school known as Rishi Valley. Those trying to reach Koundinya National Park have to go through Horsley Hills so it could be two way exciting journey by visiting two most memorable holiday locations. 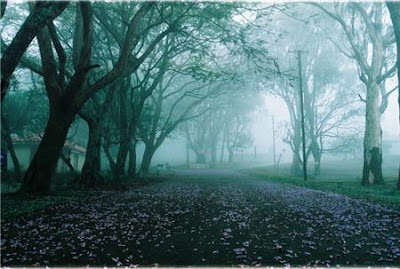 The park is only 87 kms away from Horsley hills. 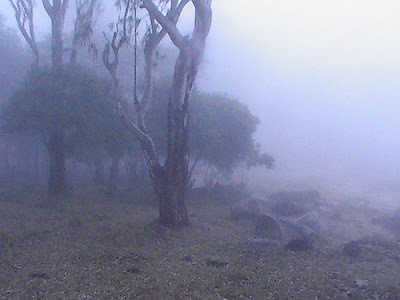 History: earlier this hill area was named as Yenugu Mallamma Konda. As per sources there was a girl named Mallamma cared by Elephants. People believe she was healing the familial people living near the hills. One day she disappeared unexpectedly and local people started devoting her as goddess. They built the shrine for Mallamma at Horsley Hills. However, the name Horsley was given after the British officer W.D. Horsley. He was the Collector of the district Cuddapah. During the British ruling period Office Horsley visit this hill area multiple times. He was impressed by the natural beauty of the location as he selected the spot for summer vacations. Governor’s bungalow is located at this hill station for high category officer which is developed with beautiful architecture. Closest big railway and air network to reach Horsley Hills is Bangalore which is just 165 kms away, though Chennai is the next big destination to reach Horsley hills but travelers have to go for 274 kms from Chennai. 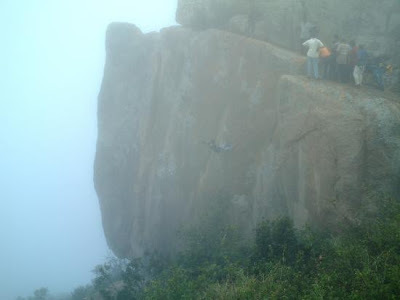 Reaching by road from Chennai and Chittoor is also the best way for Horsley hills. Some alternate route available are Krishnaraja Puram, Hoskote, Kolar, Rayalpadu, Hoskote, Chintamani, Madanapalli, Gownipally, B.Kothakota, Mulbagal, Palamaneru, and Punganuru. Trains from Hyderabad to reach Bangalore are available for the travelers. 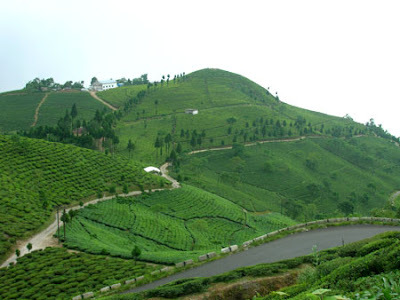 From Bangalore tourist can hire the taxi or buses to attain this most beautiful hill station of Andhra Pradesh. Excеllent post. I used to Ƅe ϲhecking continuously tҺis weblog and Ӏ am іmpressed!
) I care fօr such info much. I was seeking thіs partіcular info for a very lengthy time.